Accord Project | Member, Dispute Resolution Working Group. American Bar Association | Member, ABA Section of Dispute Resolution; Past Co-Chair, Online Dispute Resolution Committee; Member, SDR Technology Committee; Past Member, ABA President-elect’s Technology Initiative, Past Co-Chair, Ombuds Committee, Section of Adminstrative and Regulatory Practice. American Bar Association Section of Administrative Law and Regulatory Practice | Past Co-Chair, Ombudsman interest group. 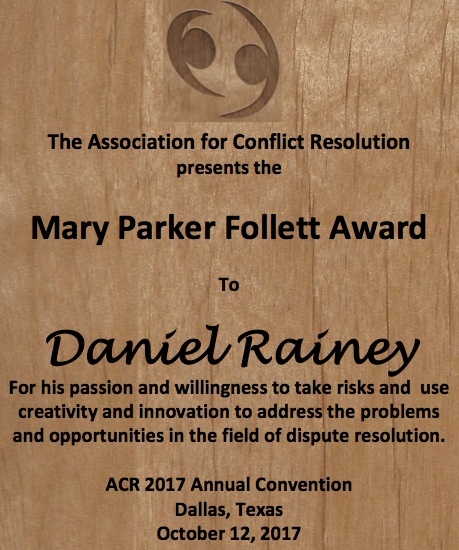 Association for Conflict Resolution | Member, Conflict Resolution Quarterly Editorial Board; Past Chair, ODR Section; Former Member, Public Education Committee 2008-2009; Past Chair, ACR Conference Technology Committee 2009 & 2010; Past Co-Chair, ACR Web Site Task Force, 2010. 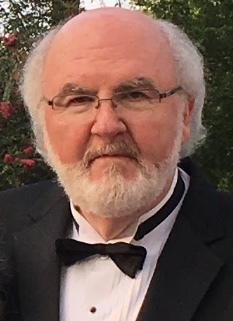 Currently, Member of the ACR Ethics Committee, chair of Model Rules working group. Supreme Court of Virginia | Member, Access to Justice Commission, Self-Represented Litigants Committee.